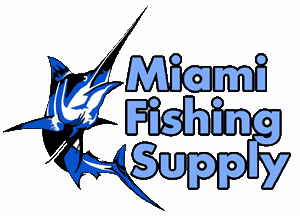 Sea Striker Cuda Rigs Miami Fishing Supply, complete selection of offshore fishing tackle, marine electronics and boat supplies. Great for Barracuda, Bluefish, Kings and other gamefish. A 12" surgical tube with a single 2/0 heavy saltwater treble hook. A single egg sinker is inserted in the head for action. Rigged on 80 lb. coated wire. 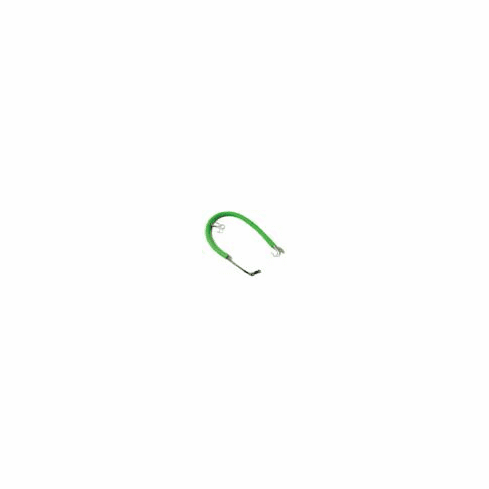 Great for Barracudu, Bluefish, Kings and other gamefish. A 14" tube with two 2/0 heavy saltwater treble hooks. Rigged with two 1/4 ounce egg sinkers on 80 lb. coated wire.